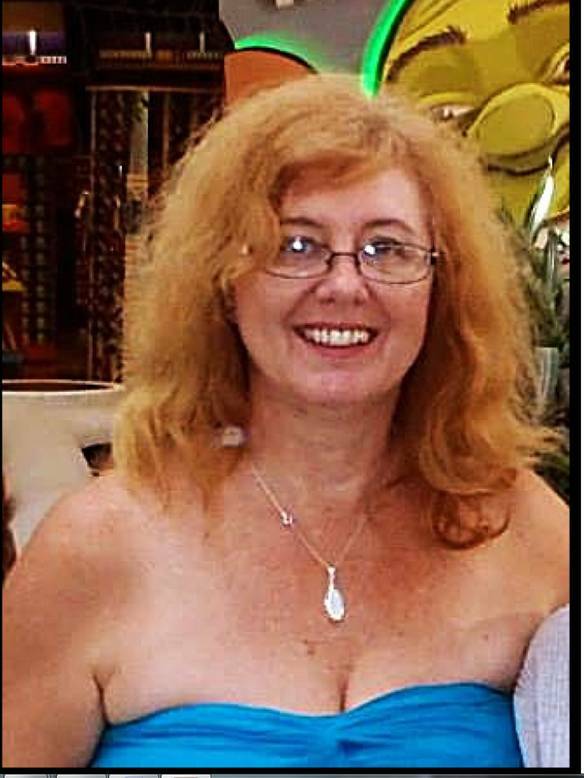 CBC, in Canada is reporting on the death of fifty-seven year old Patricia Lynn Nichiporowich, the Canadian who was found stabbed to death at her house on Consejo, Corozal on Tuesday night. The stabbing victim lived in Vancouver, Canada and had moved to Belize along with her US common-law husband. CBC reports that just two hours prior to her murder, Nichiporowich had spoken on the phone to former brother-in-law, John Ractliffee, who described her demeanour as “jolly.” He works for her business, Eco Impact and Mould in Vancouver. Consejo neighbours say they heard screams but did not see anyone enter the secured house. Police suspect that her murder was a home invasion which turned into a murder. The victim was at home alone as her common-law-husband had left for the US earlier in the week.